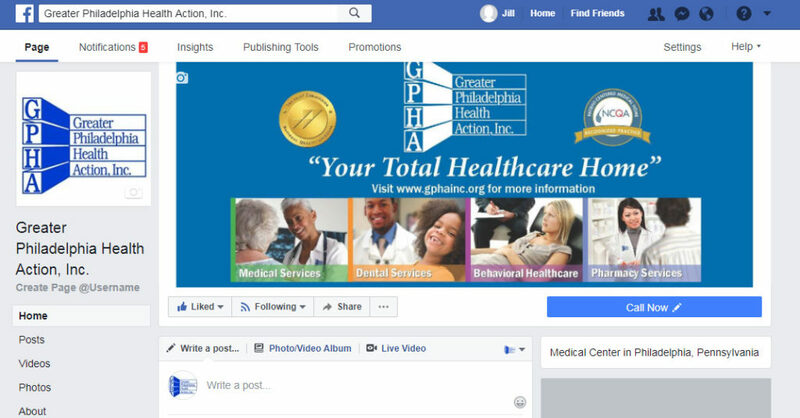 Marketing Update - GPHA Inc.
About: GPHA’s Outreach & Enrollment Specialists are available to assist with applying for free or low cost health insurance through HealthChoices. Please contact one of GPHA’s Outreach and Enrollment Specialists at: 267-546-5579 for more information. About: Join GPHA as we host a resource table at the Juanita Kidd Stout “Connecting Community Resources” Expo. GPHA will be on-site to provide literature and giveaways about GPHA and services. The event will feature workshops, service and support agencies, display tables, health screenings, face painting, book giveaways for children, light fare and entertainment. About: Join GPHA as we host a resource table at the Opportunities Tower Senior Center Health Fair. GPHA will be on-site to provide literature and giveaways about GPHA and services. The event will feature workshops, service and support agencies, display tables, health screenings and giveaways for our Senior Citizens at Opportunities Tower I & II. Please help us increase our likes on Facebook! !